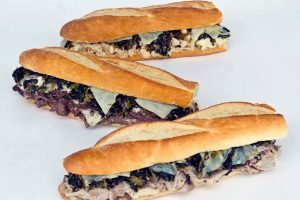 As many college students have discovered, there’s nothing quite like a piping hot cheesesteak or roast pork sandwich after a late night of studying. The Tony Luke’s Philly cheesesteak franchise is discovering this as well, as the success of their recently opened Glassboro/Rowan University location continues, thanks in no small part to the growing popularity of cheesesteaks on college campuses. The Rowan University location opened in June, bringing lunch, dinner—and a multitude of snacks—to students and staff of Rowan University, as well as to the residents of greater Glassboro, New Jersey. 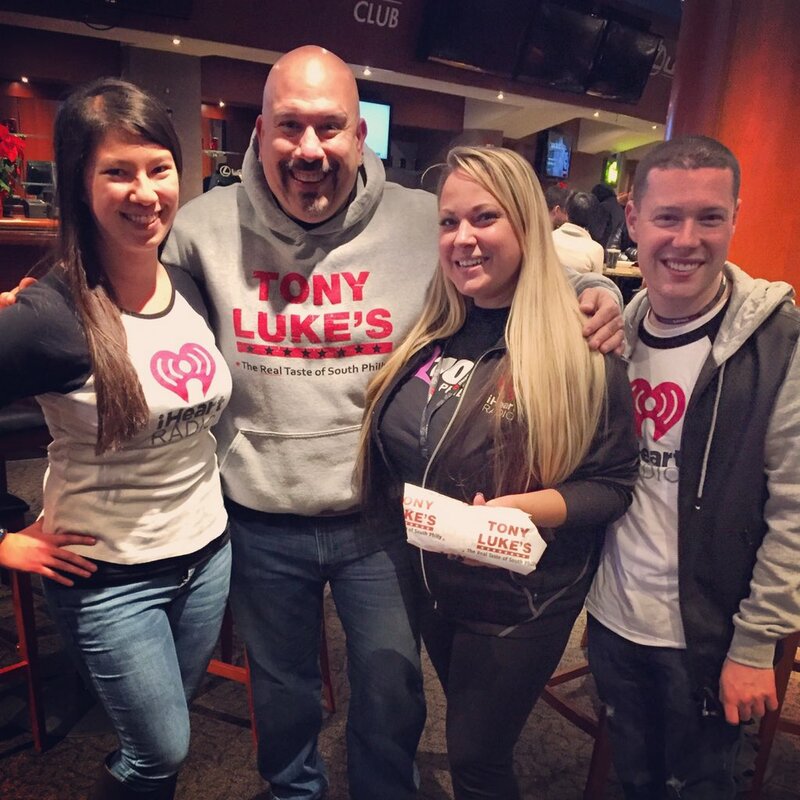 Tony Luke’s Philly cheesesteak franchise has long kept an eye on locations like Glassboro for their proximity to college students and staff, who are known for flocking to restaurants with a solid reputation for quality, speed and superior customer service. Tony Luke’s—an internationally recognized brand that brings guests “The Real Taste of South Philly”—is expanding beyond the Mid-Atlantic through an aggressive franchise expansion strategy that in part targets college towns, airports, stadiums and other non-traditional restaurant markets. 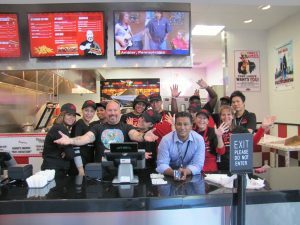 This strategy targets restaurant industry experts and entrepreneurs looking to own and operate a time-tested QSR Philly cheesesteak franchise restaurant concept. The brand is looking to grow in southern markets along the I-95 corridor, into areas such as Richmond, Virginia; Charlotte, North Carolina; Charleston, South Carolina; Miami, Florida, and also including franchise opportunities worldwide. 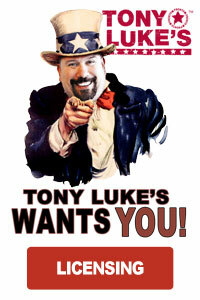 Find out more about the Tony Luke’s cheesteak franchise opportunity.